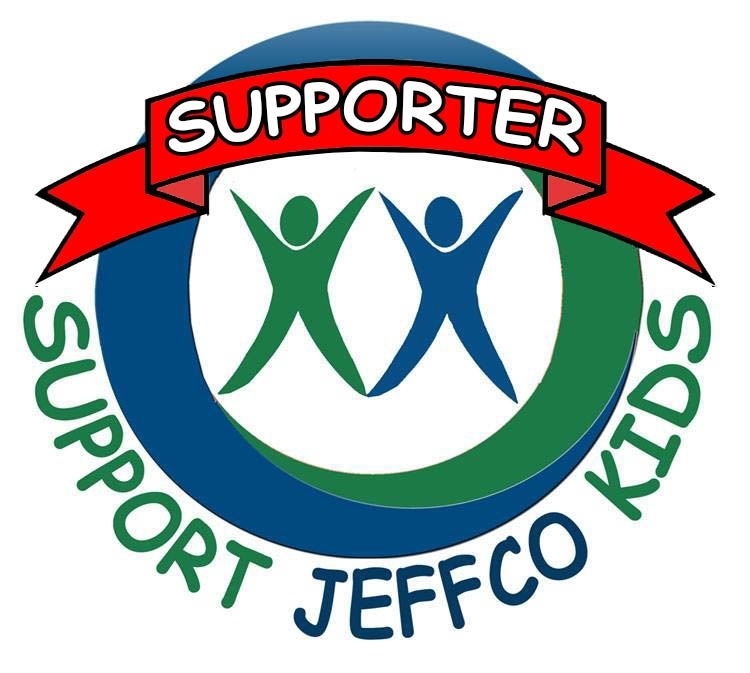 Our mission is to educate the Jeffco Community on the importance of supporting public education for ALL kids in Jeffco, inform the community on the current events, and to support a school board that understands the importance of educating all 86,000 students in Jeffco. Joseph B. Poisson, Retired Jeffco Teacher, Father and Father-in-law of two Jeffco Teachers, Grandfather of two Jeffco Students. Jack R. Van Ens, Historian, Dramatist, and Newspaper Columnist.